"Fall TV Preview" helped push 2016 past previous year. Time Inc. is celebrating some welcome good news. Newsstand sales of Entertainment Weekly in 2016 were up 4% compared to 2015. 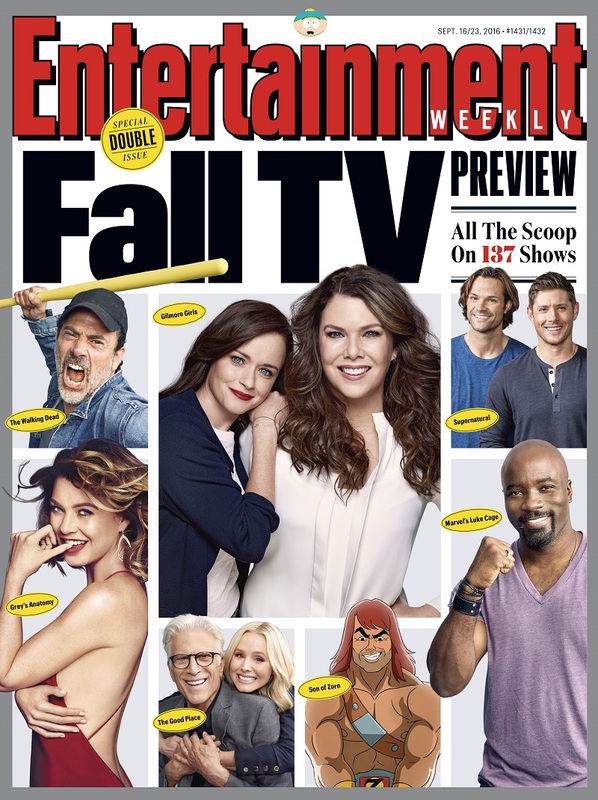 Leading the way last year was the “Fall TV Preview” double issue, which ranks as the publication’s best-selling edition in three years. There were two newsstand covers: one, distributed exclusively through Barnes & Noble, highlighted Supernatural, while the other cover featured various small screen stars. Supernatural was chosen by means of an online poll for which around 2.5 million votes were received. It’s a golden age of television all they way around, these days. 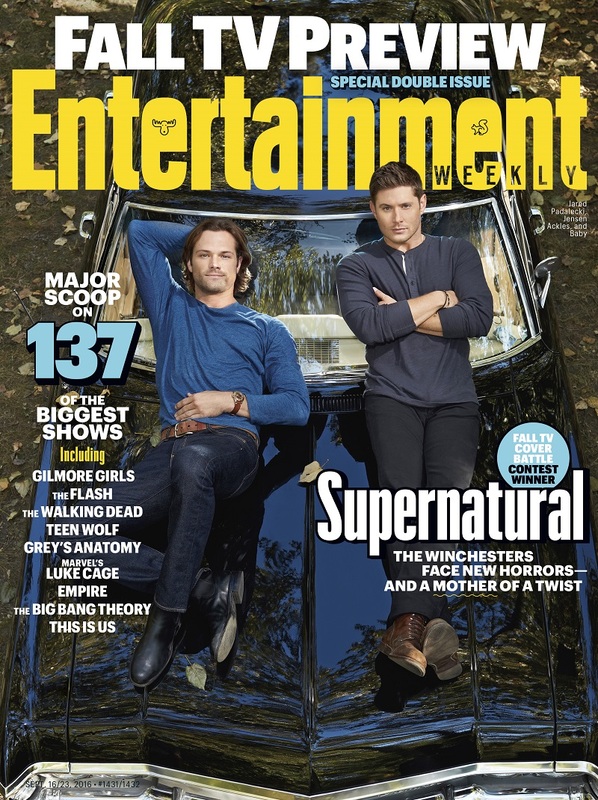 A spokesperson for EW tells FishbowlNY the issue with previous larger newsstand sales was a 2013 “Summer Movie Preview.” EW subscribers received the Supernatural cover.